Why You Need Regular WordPress Maintenance Service #Infographic ~ Visualistan '+g+"
WordPress engine helps you build your dream website. Your website is almost likely in a Grand Prix race in the internet world. The maintenance team is your Pit lane crew. 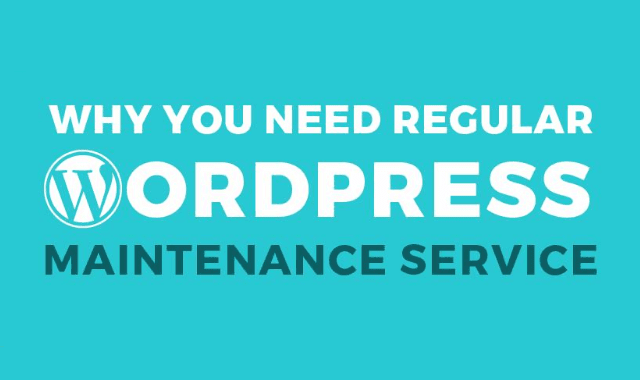 We have already discussed the need for WordPress maintenance service as a blog post. To make this racing adventure more interesting for our WP Team Support readers we are giving it as an infographic. Happy and Safe Website! !